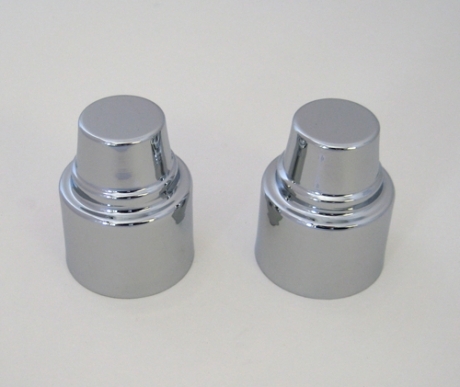 These Corvette Head Lamp Motor Covers are made from copper and then triple chrome plated for a lasting shine. It is a one piece design that covers the entire head lamp motor. They fit all 1997-2004 C5 Corvettes. 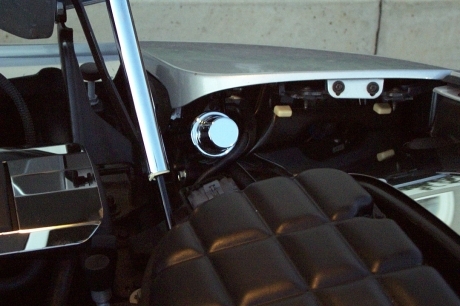 In some cases there is a rubber cover over the motor that the owner has to slip off so this chrome cover will fit. 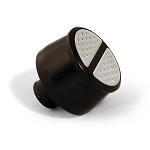 The covers are designed to be installed without unbolting the motors from the car. Since they are made from copper, they will never pit or rust.